A question-and-answer session by S.N. 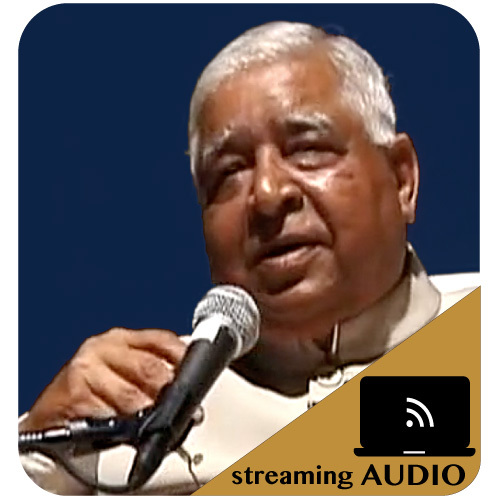 Goenka about how best to participate in Dhamma service. Topics include: Sila on Dhamma Land, Dhamma Service and Paramis, Conflicts between Dhamma Workers, Right Speech, Segregation of Sexes, and twelve other topics.